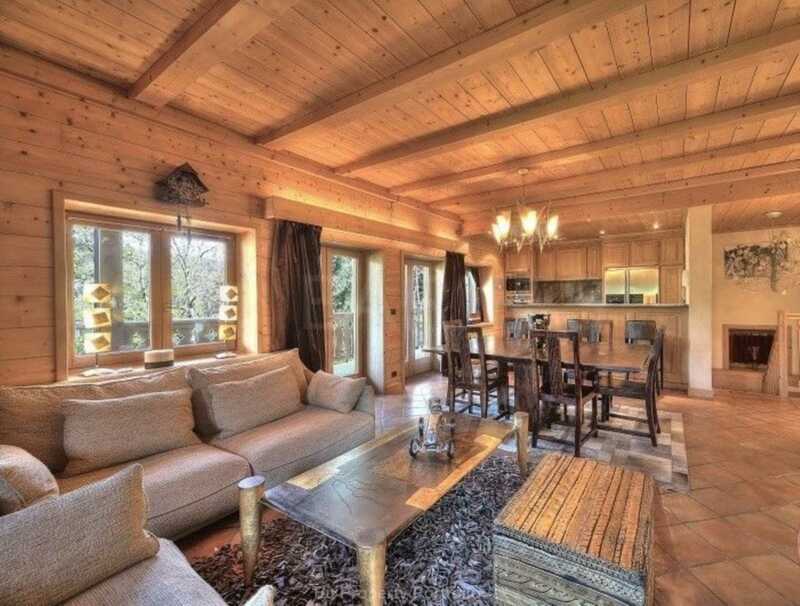 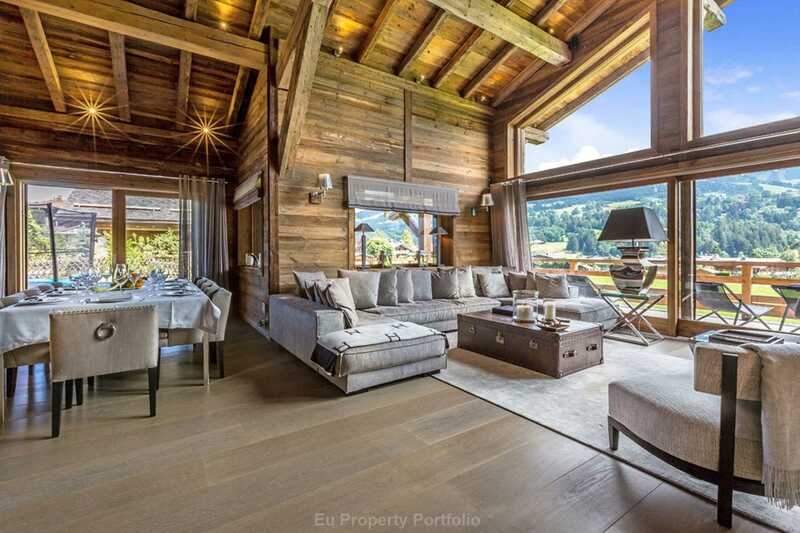 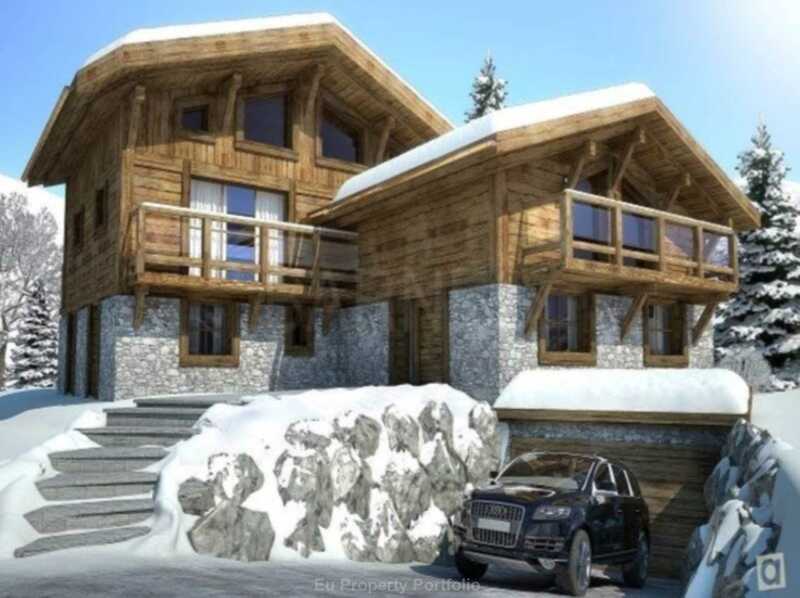 EUPP, Prime location for this luxurious chalet located at the Rochbrune ski slopes with a clear view of the center of the village and the surrounding mountains. 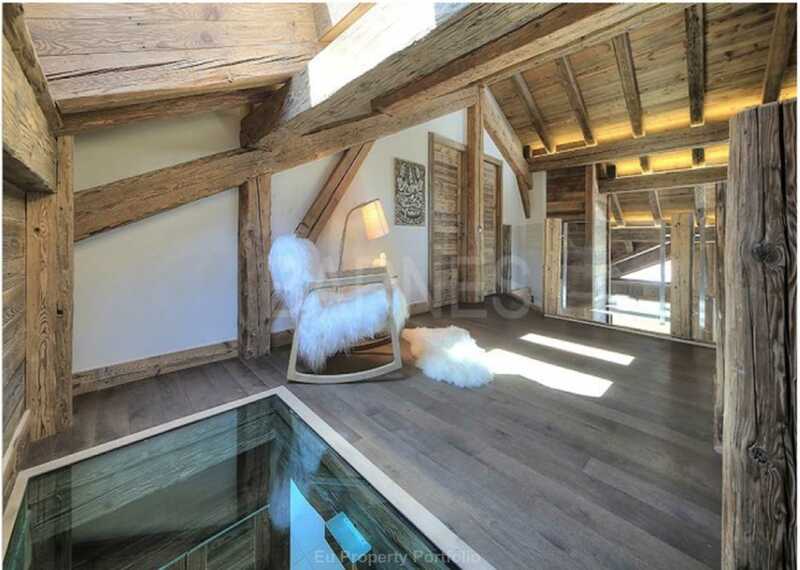 In the Megeve tradition the chalet in dressed in old wood and it offers a dizzying height ceiling and beautiful volumes. 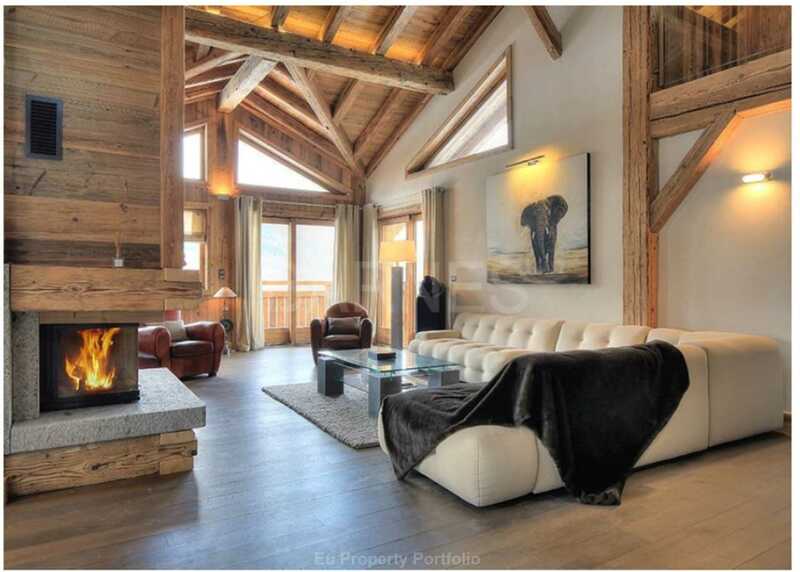 There is a very generous living room bulit around a centre fireplace, 5 en suite bedrooms and a dorm room with toilet and a shower. 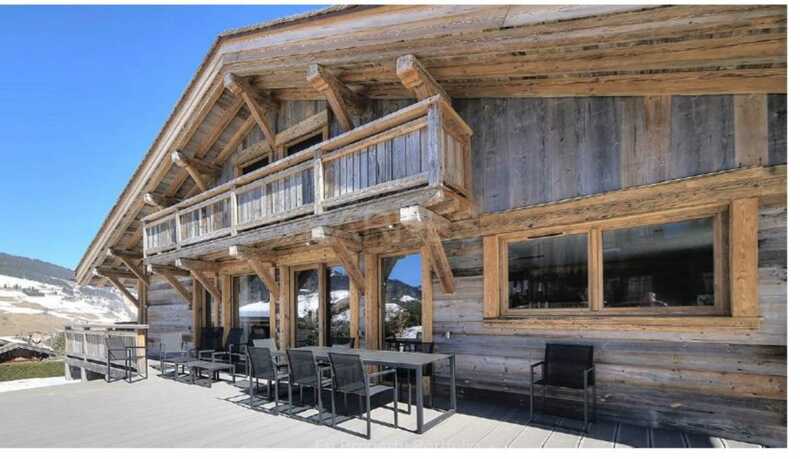 There is a relaxation area with a steam room,a jacuzzi and a shower. 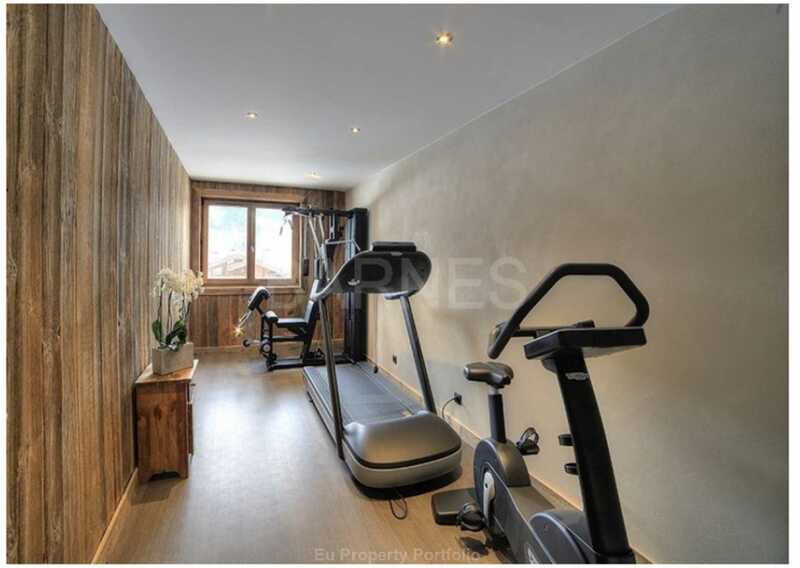 There is also a gym,cinema and a ski room.